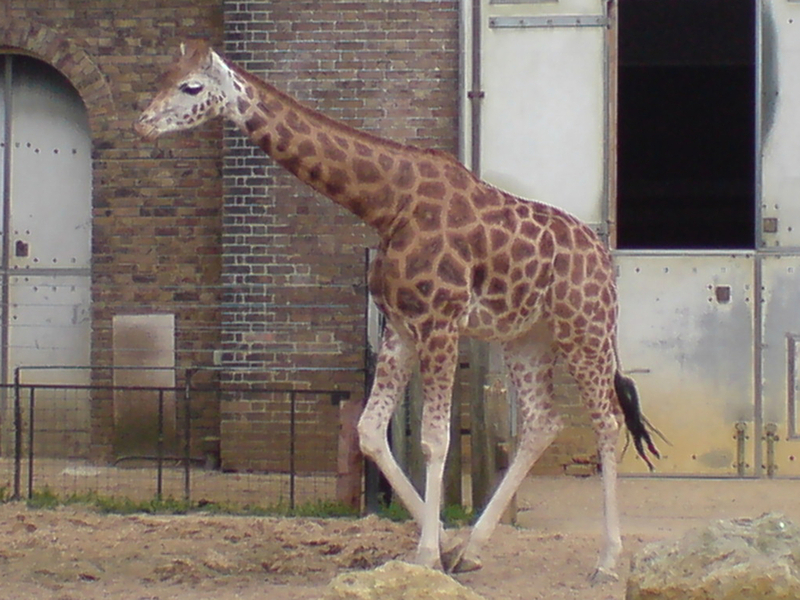 I’ve tried to remember when I last visited the zoo – my best guess is back in the sixties! I didn’t know what to expect – the only news I’d heard about the zoo in recent years was about 10-15 years back when it was heading for closure, I was pleasantly surprised. First off – it’s not at all run down – the few areas in obvious need of attention are all receiving it. It’s well laid out with a fairly obvious route round the park, that makes sure you don’t miss anything. There’s plenty to see with most of the expected animals – the notable omission, are the Elephants, which were moved out to Whipsnade zoo some time ago. Most of the animals are housed in quite open enclosures which give good visibility. 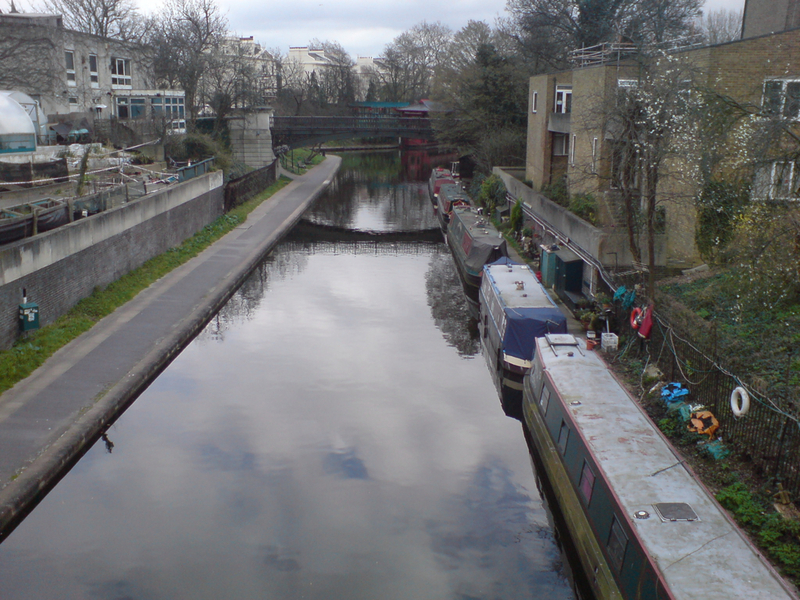 The zoo straddles the Regents Park canal, and you can pick up a narrow boat for a trip from inside the zoo. All in, well worth the visit – and with three more major attractions coming soon, well worth a repeat trip.